You don’t have to be rich to hire a designer for your interior. Work with the right interior designer even can save you money, stress and time and you can ward off disastrous “do-it-yourself” errors. Through social media and magazines we are almost daily flooded with ideas & advices how to create the most beautiful interiors. But the question is: How can you realize this? Of course, the picture of the room in the interior magazine looks fantastic! But … does it also look so great in your (future) home? Customers sometimes tell me how they ‘fell in love’ with a room that they saw in a magazine. Then they ordered all the furniture and accessories and finally had to determine that nothing fit. A big disappointment. What you see online or in magazines can give you a good starting point and inspiration for how you want your house to look like. But on the way to bring this to a good end result you have to manage different (sometimes complicated) aspects. Then specific knowledge and expertise is needed. For example, you must take into account size, scale, layout/placement, purpose, lighting, color, fabric selection & materials, budget, the atmosphere that you want to realize, use of accessories & styling and how the spaces will be used eventually. All this can be a vast, chaotic and tough job: everything is dependent on each other. Where do you start? A professional interior designer can support you on this! I like to help you with all interior issues, large or small. Designing an interior is a creative collaboration. No one-way traffic from me (the interior designer) who puts his style on to your interior and asks you an astronomical budget. The most beautiful interiors often arise by a good collaboration with the customer. I have the experience and knowledge to guide you in the process to the right choices and decisions. No walls in the wrong colors, furniture that ultimately do not fit into the big picture and accessories that do not match with the atmosphere that you’ve been looking for. Thus I prevent that you have to restore mistakes and therefor have to make additional unnecessary costs. I manage your interior design project from start to finish. I have extensive knowledge and experience in the field of interior design and will guide you during the entire design process. I collaborate with the best contractors, installers, suppliers, buyers and carriers. My experience and network enables me to anticipate and solve tricky situations and, even better, to avoid unnecessary situations. Nothing escapes my attention and every detail is noticed. You just have to sit back and relax! I have a strong understanding of the relationship between color and pattern, size and scale, quality and workmanship, price and value. I have a trained eye to make excellent selections and give you good advice. I have exclusive agreements with and access to suppliers. Therefor, unique created furniture and high-quality materials can be purchased at lower prices. As a design agency suppliers often give me additional discounts, which I pass on to your advantage. You have interior design ideas, but you are not able to bring everything together. Sometimes, you know exactly what you want, but you don’t know how you can realize it. Looking for a new couch is mostly not the problem. 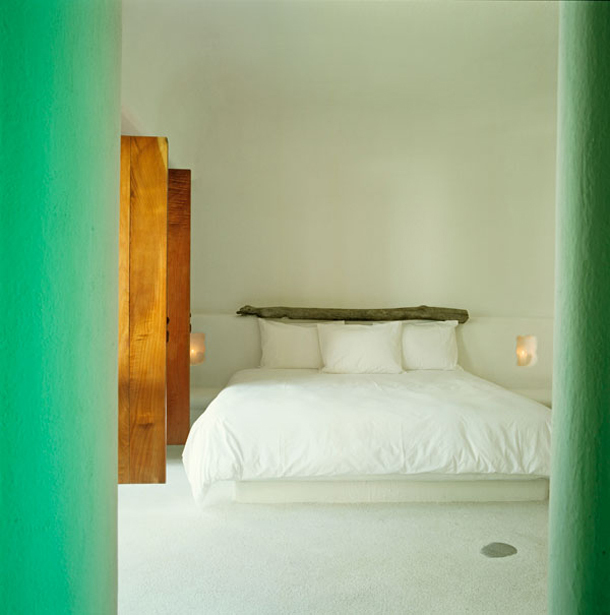 To bring it together with a beautiful carpet and a color on the walls is often trickier. You may already have the right basis for your interior, but how to realize the right atmosphere? Or you’re looking for a custom made closet, but you don’t know where you can turn to. Then help of me is really a good plan. Some customers want to work with their designer, while others prefer to give the professional designer the full creative freedom. Anyway, I will always take into account the wishes of customers, but it remains my task to translate this into an overall picture. You’re about to set up a new home with a new interior. Please ask me to participate in an earliest stadium as possible. The best stadium is right after the sketch phase of your home. The style of the home and the outside dimensions are known. Now all interior wishes can be filled in optimally. My expertise and experience will give you a very different view on your interior. 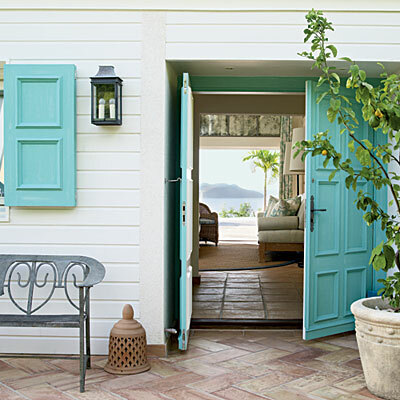 You’ll get interior design ideas you probably never have thought of. As the interior plan is ready you can go purchase and order. This ensures you that the kitchen will perfectly match the rest of your interior and that the bathroom is harmonious with the other areas. We together have already thought about it. So we prevent the kitchen shop making a kitchen design, providing a kitchen, but finally you have to admit the kitchen just does not enhances in terms of format the adjacent living room and the furniture. Move a wall or customize a kitchen cost a lot of extra time and money. 7. 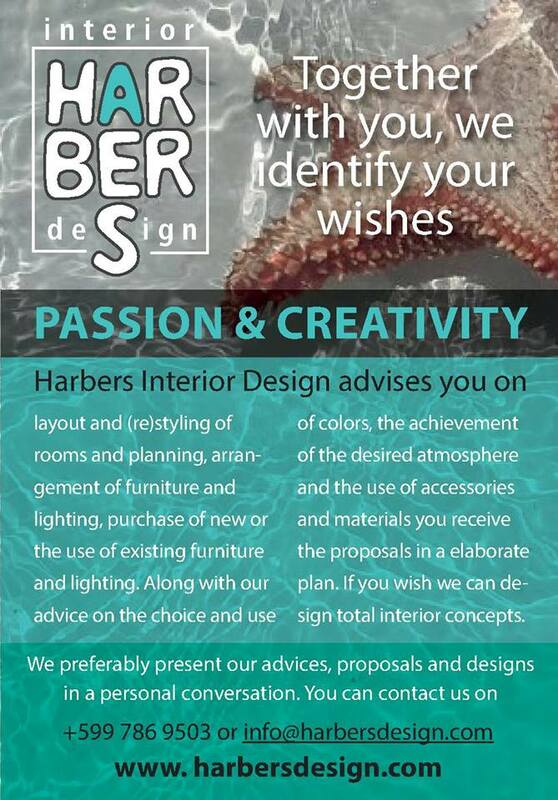 Together we realize your dream interior! The main purpose what I strive for is a satisfied client. The following advices will provide a positive and productive cooperation. The result is your dream interior! A. Make sure you have a reasonable idea about what you want to spend for your interior, including the design costs. Just keep in mind that you don’t have to realize it all at once. If there is a good interior plan you can work in stages. The most important elements in the room should be chosen with care, these will last for many years. It’s clever to free up budget for this first, before you purchase a large quantity of accessories. I help you make the right choices. B. Consider in advance what furniture you absolutely want to keep and what you want to remove. Consider well which items match your new interior and be open to suggestions. C. Try, if you have a partner, to agree as much as possible. But make sure you both can choose what you like and don’t like in an interior. I help you in the search for a compromise and indicate good choices. The main goal is to provide your space with an interior that meets your wishes and requirements, in a style that appeal to you and let you feel comfortable. That’s why it’s important to have a honest and open communication, have trust and show your interior design ideas. This creates a good customer-designer relation. Ultimately, this will result in a beautiful & unique interior that completely will meet your needs!